If you are a 6th - 8th Grader and have made your 1st Communion then EDGE is for you. We meet almost every Tuesday during the school year and have a mix of community building, faith sharing, and prayer experiences that will strengthen your bond with others and most importantly with God. You may choose to join EDGE at any time during the year. For more information, click on the logo above. If you are in 9th-12th grade then our Life Teen program is for you! We have Life Nights that meet most Sundays after the 5:30 Mass until 8:30pm. Please join us for fellowship, fun, and faith sharing as we come together to learn more about our Church and our faith. Life Teen also sponsors other events throughout the year such as Inspiration (day trip to Magic Mountain ending in Mass at the park), Youth Day (conference at the Anaheim Convention Center that includes music, speakers, and fun), beach bonfires, hikes, and more. For more information, please click on the logo above. The L.I.F.T. Team is made up of faith-filled individuals ranging from recently confirmed to adults who enjoy working with young people. Our mission is to lead the Confirmation candidates by example to a deeper relationship with Jesus and equip them to be Disciples of Christ. The L.I.F.T. Team is mainly responsible for assisting in Confirmation classes, leading retreats, and being present in all big events where Youth Ministry is asked to be involved. 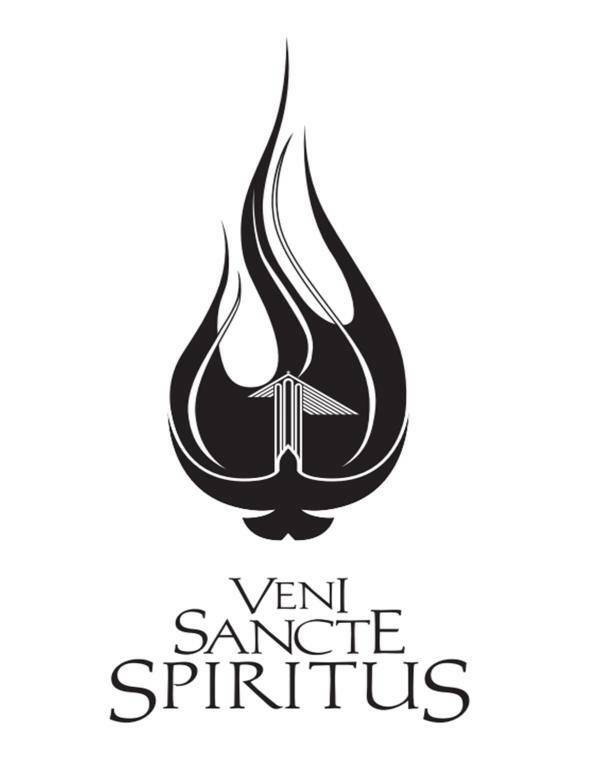 The commitment is for one year and includes Monday evening meetings, Thursday Confirmation sessions, as well as retreats and church wide events such as La Fiesta and Corn Festival. Click on the logo above if you would like more information. 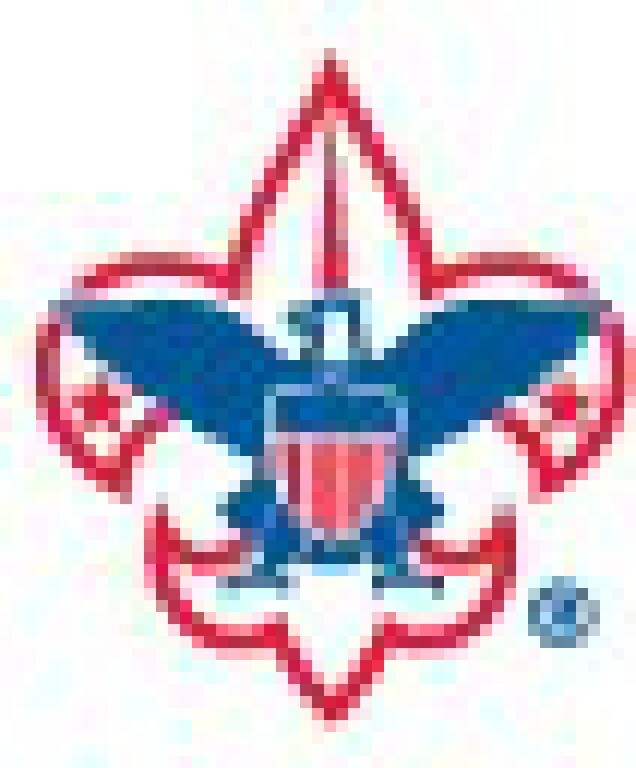 The Boy Scouts of America is one of the nation's largest values-based youth organizations. It provides a program for youth that builds character, trains them in the responsibilities of citizenship, and develops personal fitness. Our OLG Cub Scout Pack 0337 is sponsored by our Knights of Columbus Council and meets on Friday about once a month. Click on the logo above for more information. 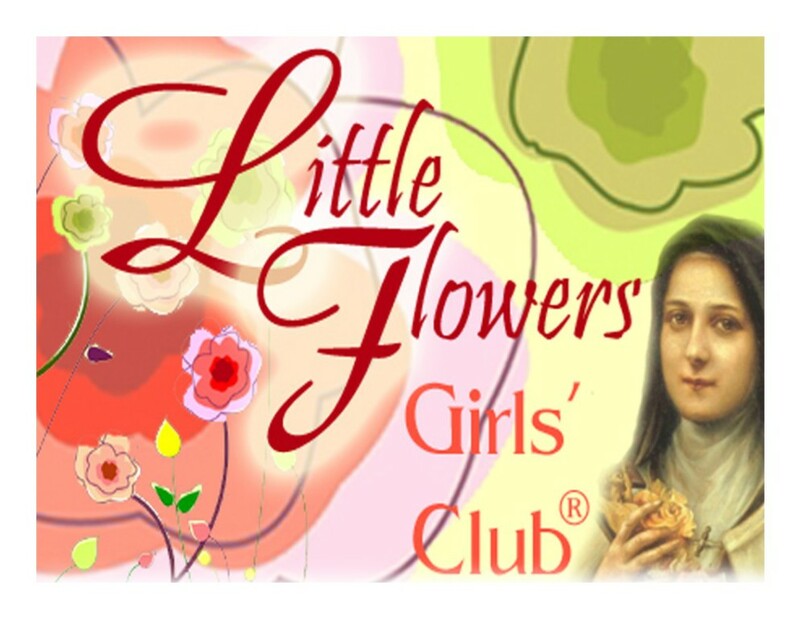 Little Flowers Girls Club is a fun, faith-filled program for Catholic girls based on saints’ biographies, the Catechism of the Catholic Church and Scripture. Meetings focus on a virtue each month, and include crafts and games aimed at exploring each virtue. Girls earn badges as they complete lessons and activities for each virtue. Click on the picture above for more information.